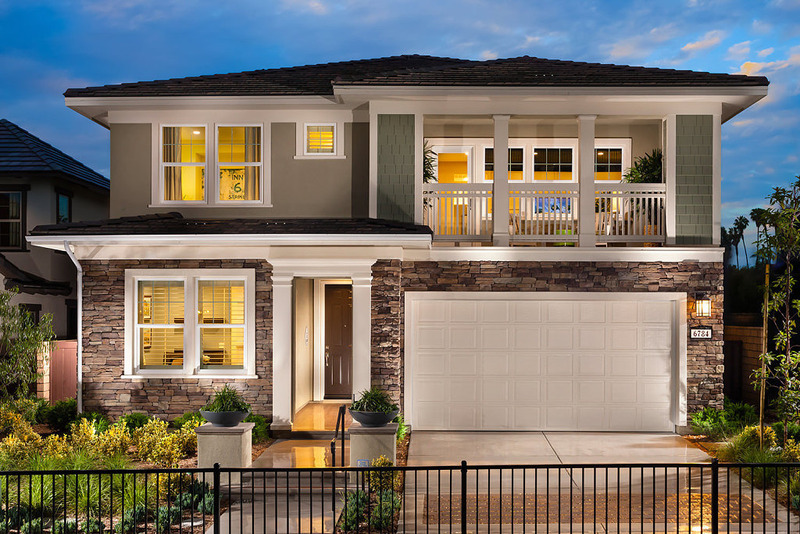 Built by Pardee in 2015-17 in the Pacific Highlands Ranch area of Carmel Valley. 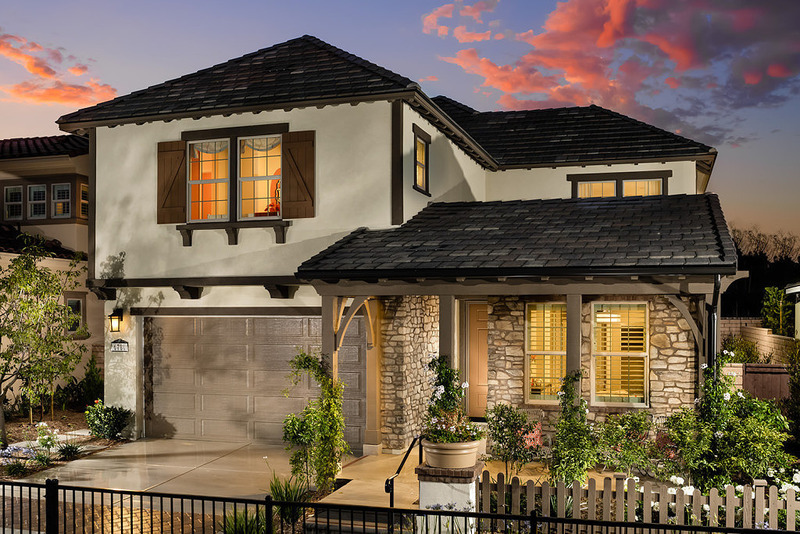 Casabella homes are accented with authentic Spanish, Napa and Cottage architecture and offer four, two-story floor plans with 4-5 bedrooms and some with a Gen Smart Suite in plan 4. The sizes range from 2134-2824 square feet. Part of the Del Mar Unified, San Dieguito Unified and Solana Beach Unified school districts. There are HOA and Mello Roos fees. 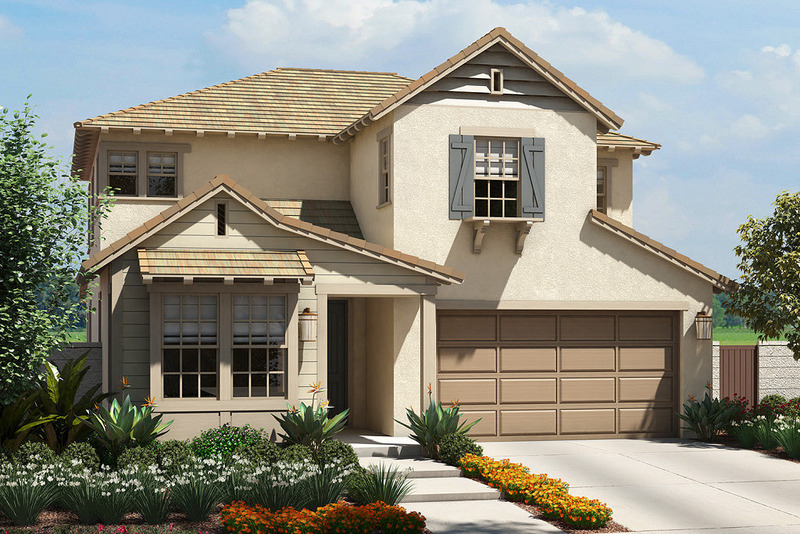 The Casabella Collection are the same Pardee homes and models but are 17 of them in a different location north of Carmel Valley Rd and east of Rancho Santa Fe Farms Rd.